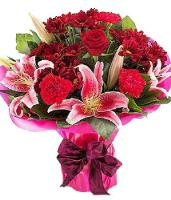 With a global flower network, our well established overseas flower delivery company can offer international flower deliveries by hand through one of the best flower network in Monaco and also internationally. 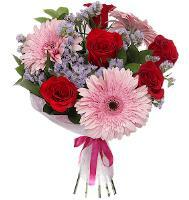 The ultimate aim of our Monaco florists is to provide an excellent, quality service to both local and customers overseas for same and next day flower delivery. 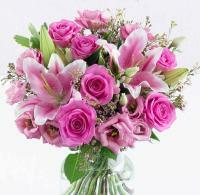 We guarantee flower deliveries in Monaco and the surrounding area. 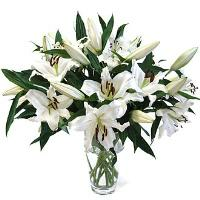 Customer satisfaction is always the prime concern for Monaco florists. 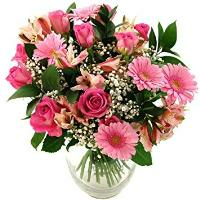 Our Monaco flower shops provide a wide variety of flower gifts ranging from roses, assorted bouquets, attractive flower arrangements, countless flower designs, indoor plants all put together professionally by our team of skilled Monaco florists. 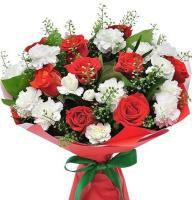 Christmas Flower Delivery in Monaco - A Christmas gift of flowers from Overseas flower delivery in Monaco is sure to make any Christmas or Holiday celebration 'merry and bright'! 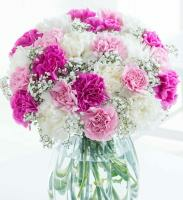 Along with our premium fresh flower choices, we offer Christmas balloons, Chocolates and other. 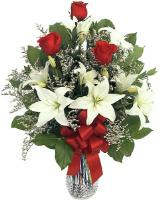 Shop early for our best selection of beautiful Christmas Poinsettia plants. 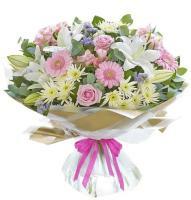 Monaco florists can deliver flower bouquets and arrangements anywhere in Monaco and surroundings. 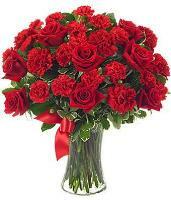 Monaco flower shops will be closed on Christmas Day and New Year's Day. 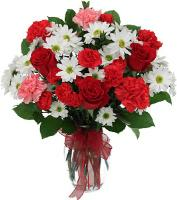 Send Valentines Flowers to Monaco - On Valentines you may eat the chocolates, but the Valentine's Day flowers are hers alone. 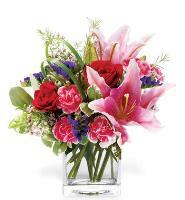 Send Valentine's Day flowers from Overseas flower delivery and express your love in a lasting, one-of-a-kind way to Monaco. 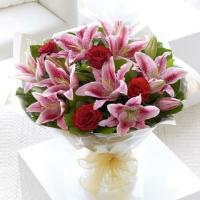 Send flowers to Monaco and surroundings for Valentines Day to your loved one. 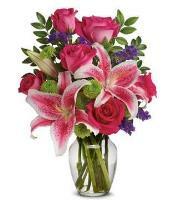 Send a mixed bouquet of flowers or a bouquet of roses to the one that you love with our Monaco professional flroists which will deliver personally your order with a smile on their face. 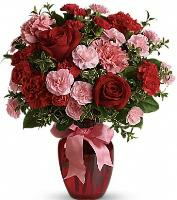 Monaco florists deliver all your Valentines Day orders from 9.00am till 7.00pm but they cannot guarantee any specified timings. 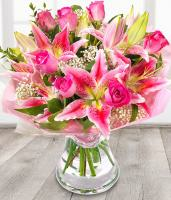 Flowers for Mothers Day with Monaco Florists - Mothers Day is a perfect time to thank your Mother and what better way to express your feelings than to say it with flowers. 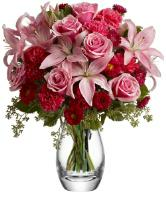 Delight your mother on her special day with Mothers Day flower bouquet and show her how much you love her. 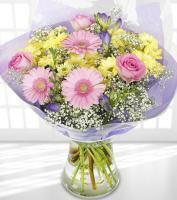 As flowers are one of the most popular Mother Day gift, florists come up with a huge range of Mothers Day flowers and bouquets. 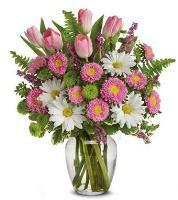 Sending flowers online for Mothers Day flowers is a nice idea for those who cannot visit their mothers. 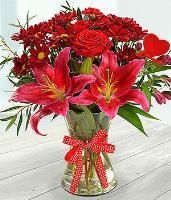 In order not to be disappointed we recommend you to purchase your flower 2 days prior Christmas, Mother's day, Easter and Valentines day. 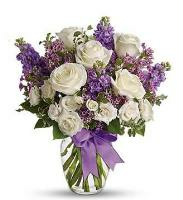 When sending flowers to Monaco, one must provide a telephone number and where necessary a mobile number of the recipient in Monaco.